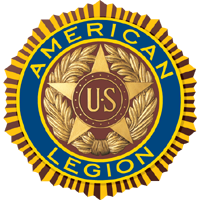 Auxiliary units in 49 states proudly host American Legion Auxiliary Girls State, an amazing week of learning focused on responsible citizenship and love for God and country. Students are assigned to mock cities where, divided into the “Federalist Party” and “Nationalist Party,” they are immersed into learning about the political process from dedicated volunteers, making sure the program’s nonpartisan governmental, patriotic and civic objectives are carried out with intense learning along with some fun. The program directors also stay vigilant about raising the girls’ awareness of the importance of service, particularly to our veterans, the military and their families. Colorado Girls State Web Site! Girls State National Web Site!